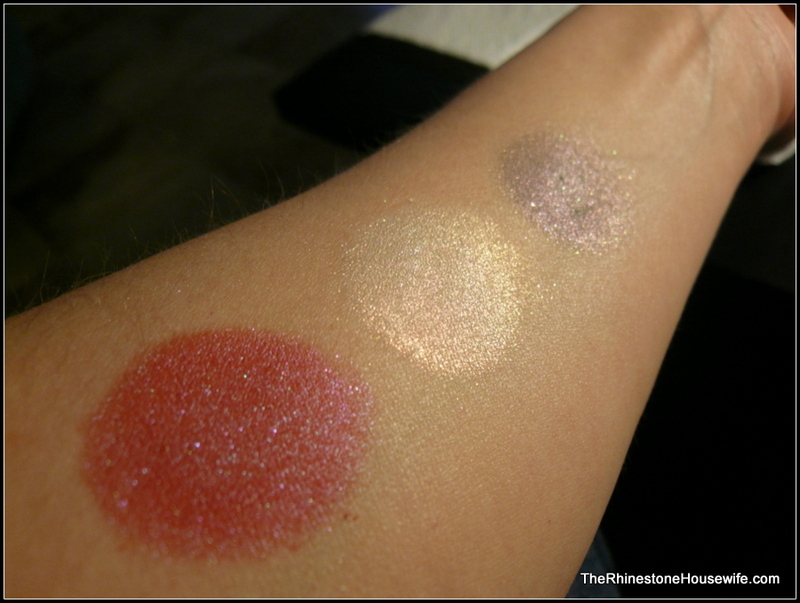 I was lucky enough to get my Darling GIrl package this week so I put together a swatch post for you. 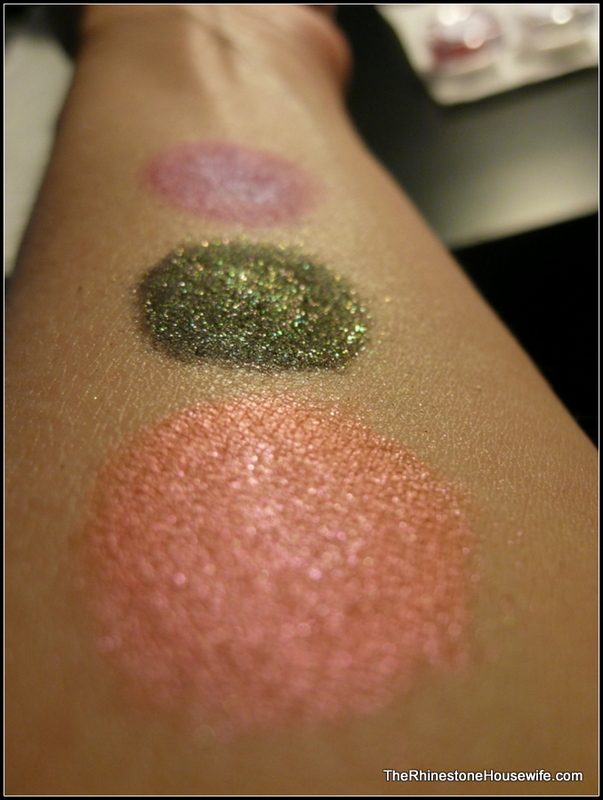 The swatches aren’t from any one collection so I’ve put them in alphabetical order just for shits and giggles. 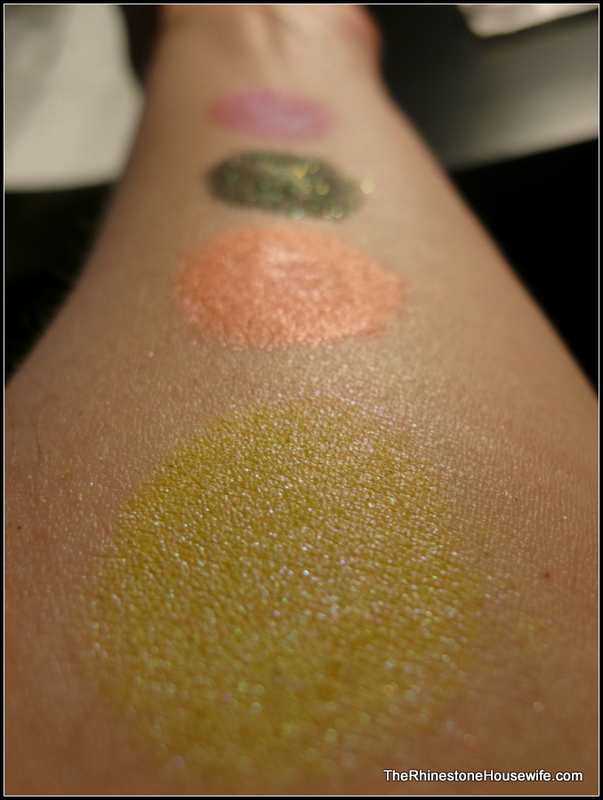 These were all swatched over Detrivore primer and photographed inside under a bright light with no flash. First up are Beach Blanket Bingo, Black Hole Sun, Borrowed Underpants and Bubbles. I had a hard time with Beach Blanket Bingo as it’s a matte and didn’t want to apply evenly over the primer. 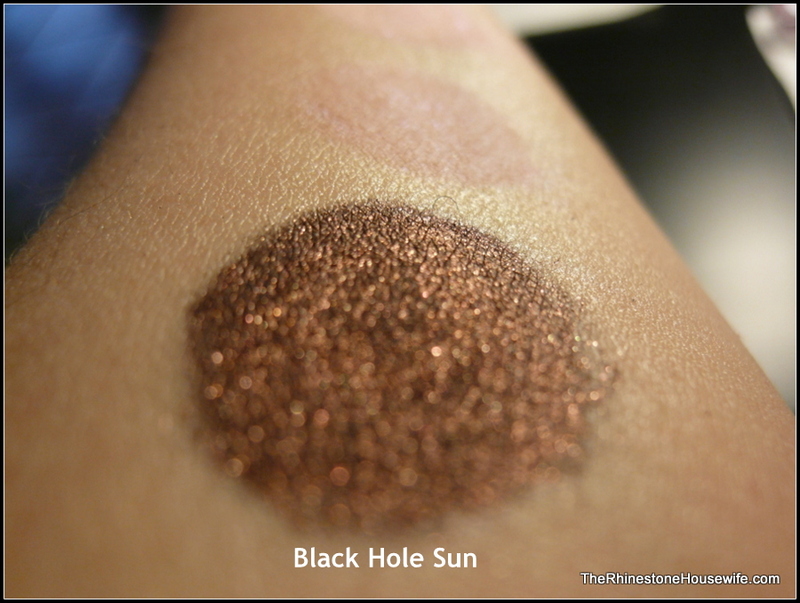 My favorite of this bunch is Black Hole Sun. Now we’ve got Dirty Limerick, Emagherd!, Fireworks and Heatwave. How excited am I to try Fireworks and Dirty Limerick together? Very excited. Now we have Paper Planes, Red Butler and Sakura Season (free GWP). Paper Planes and Red Butler were instant favorites for me. Red Butler is a gorgeous brow bone highlighter. 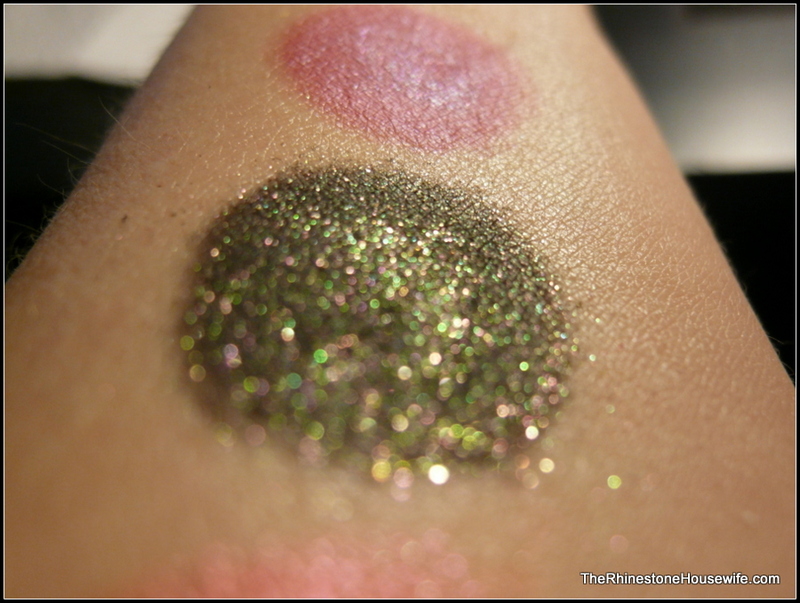 And last we have Sexxy Girlfriend!, Tank Taupe, and Cheeks Like Roses blush. Tank Taupe was hard to work with over the primer as it’s a matte. Cheeks Like Roses is my new instant favorite blush! 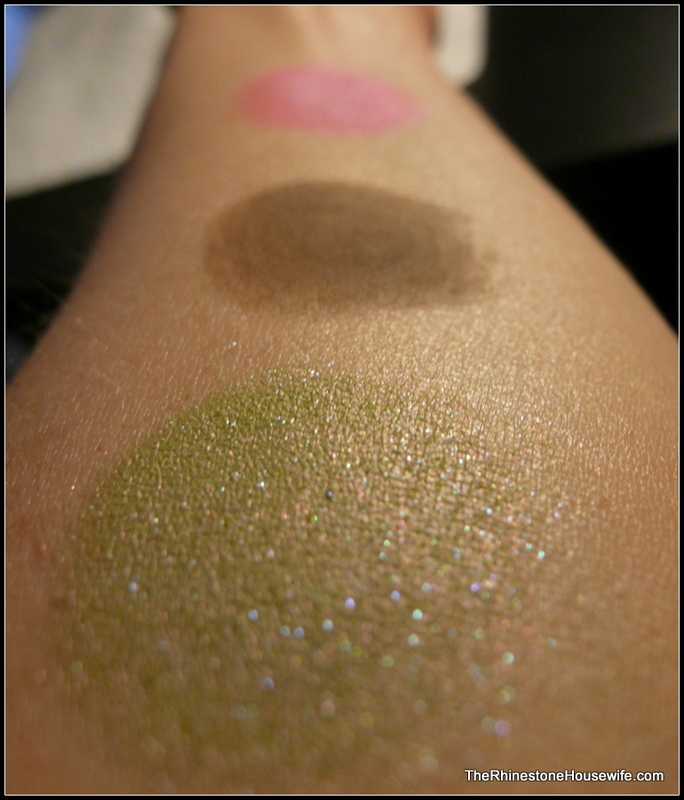 So those are the swatches! 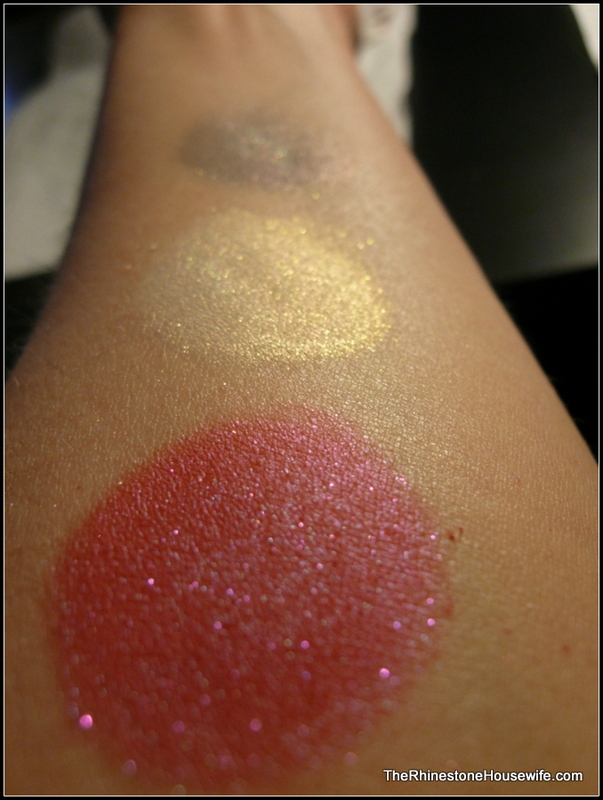 Look for some FOTD posts coming up soon featuring these colors! 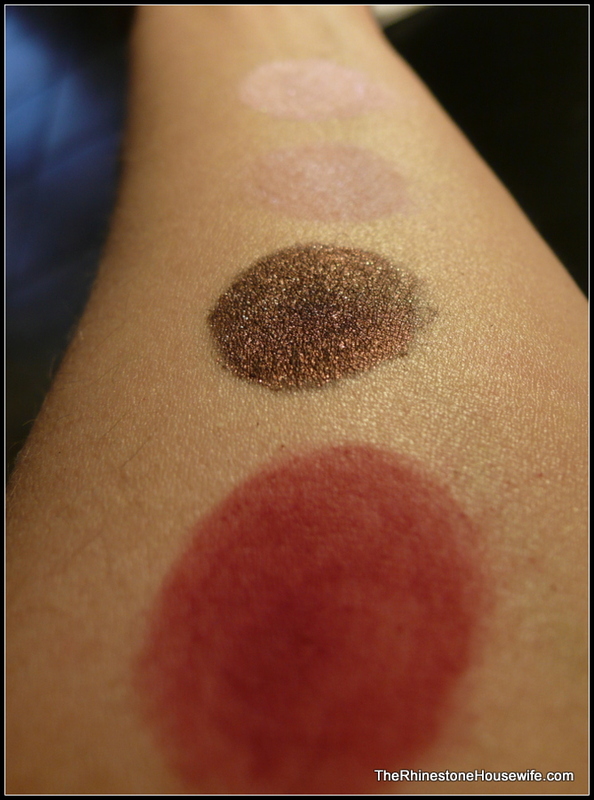 Thanks for the great swatches!